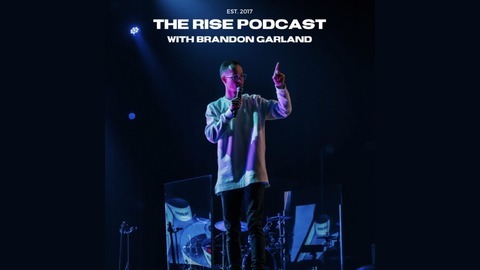 The Rise Podcast with Brandon Garland exists to provide relevant, life-changing​ content in short, easy to listen to episodes. 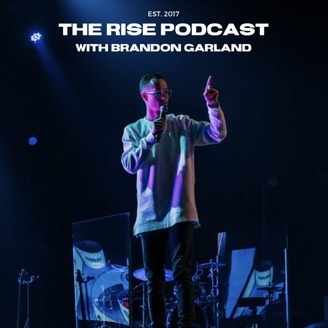 Become a supporter of this podcast: https://anchor.fm/brandon-garland/support. In this episode of Season 4, Brandon talks about how the battle against boredom can be the key to entering into your purpose and potential. The opening and closing song is Sunflower by Vampire Weekend.